Morecambe and Wise are perhaps the best loved and most fondly remembered of all British comedy acts. Despite his untimely death 18 years ago, Eric Morecambe's popularity continues to grow. 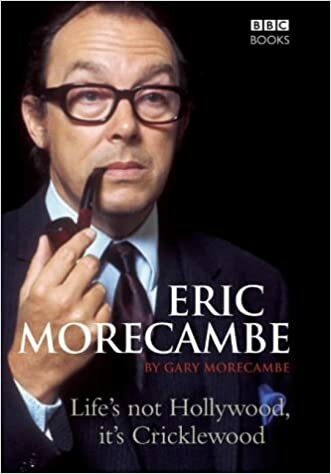 In this book, Eric's son, Gary Morecambe, takes us on a personal journey through the life of one of Britain's greatest comedians, as witnessed from within. To add to the uniquely private and personal theme of this book, each chapter is introduced by a diary extract from Eric Morecambe, while the book itself is studded with many hitherto unseen photographs from the Morecambe family archives.